Serbia: Hunters Kill All The Great Bustards; And Then The EU Gives Them Money To Produce (and shoot ?) Even More. 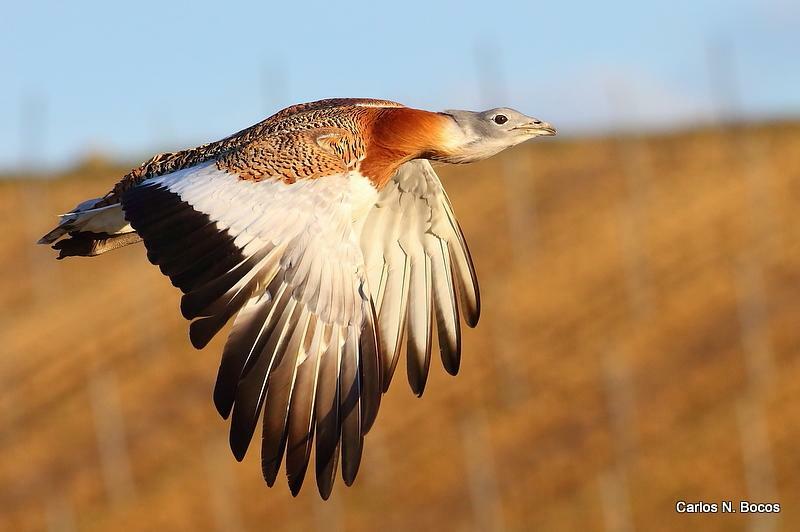 Serbian campaigners are currently fighting to protect the Great Bustard in Serbia. 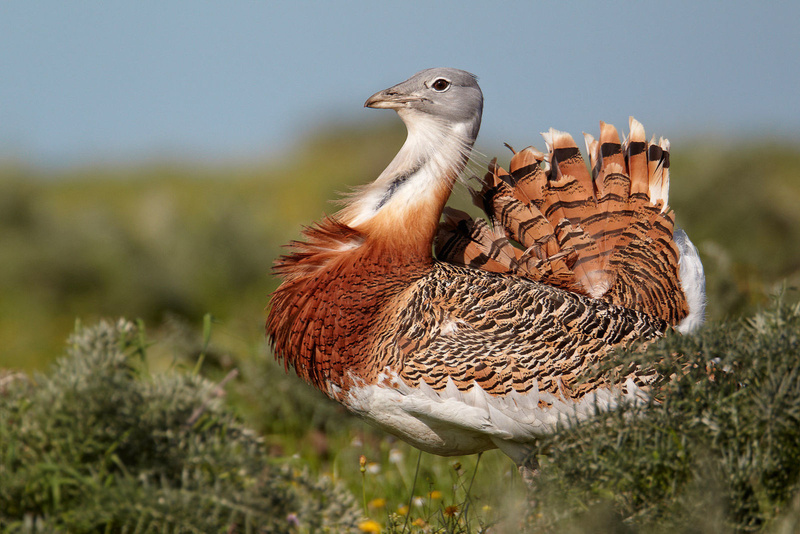 In Serbia, the Great Bustard lives in only one area – a reserve known as the ‘pastures of the great bustard’. In the recent past there were hundreds of birds. Now there are only 10 – Why ? Because they have been hunted almost to extinction by a hunter organisation named ‘Perjanica’ . Now it appears the Serbian hunters wish to buy a large cage and import Bustards from Hungary; where the birds will be bred within the cage. The birds will not be wild birds to breed and produce on the pastures – instead they will have to breed in the cage erected by the hunters – those same people responsible for their decline in the first place. And to make things a lot worse, our shameful friends (?) at the EU have given the hunters around 300,000 Euros for the setting up of this breeding cage. The cage is a great offence to this beautiful bird which used to breed in numbers on the pastures. Hunting has destroyed the birds in the wild and now the same killers; the hunters; are being reward3ed financially by the EU for setting up a breeding colony which is set in a cage ! Another case of hunters destroying the ecosystem and then being rewarded; this time by the EU; for the destruction they have caused. As Serbia IS NOT an EU member state; why is the EU giving hundreds of thousands of Euros to Serbian hunters ? – is it so that they can now breed birds to then release and shoot at will ? – we suspect – they are hunters after all; they think of only one thing – Killing ! Here is the direct link to Hungarian MEP’s if you want to write to them and ask why the EU is giving money to hunters who have killed all the birds in the first place ! Click on any name and then you will be given more details of them; including an e mail address.